4: Q: What&rsquo;s lead time 9 A: Machines always be finished on 7days. 7: Q: How to pay Express Charge if order samples 9 A: If you have DHL. 8: Q: How to visit you 9 A: We are located in WenZhou ,20minutes to airport. Guangzhou TransOcean Advanced Equipment Co., Ltd.
Its stand can not fold up, so it is not suitable to be transport by DHL. I think this model is more suitable to be transport by DHL. 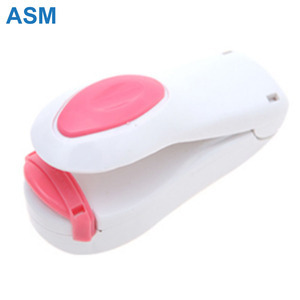 --- Any other special demand could be depend on customers. 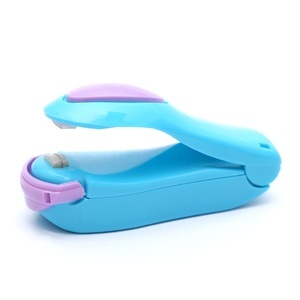 Alibaba hot sale portable mini sealer bag sealing machine : Advantages: 1. 100% inspection before delivery. 4. Convenient transportation 5. 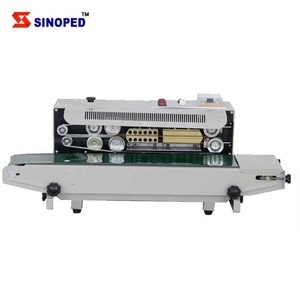 OEM & ODM is avaliable Quality Inspection&Test We have the professional QC department, by using our test equipments we can well control the product quality for all of our customers: Our Factory and equipments: We are the professional factory for OEM metal parts. 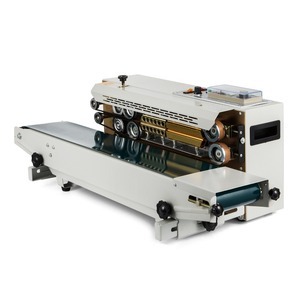 We have more than 180 sets equipments and 100 skilled workers, we can finish your orders with high quality on time. 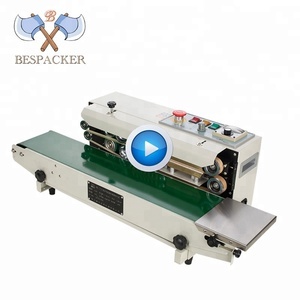 The machine can be equiped with embossing wheel and type wheel, You can also replace the type to what you need. 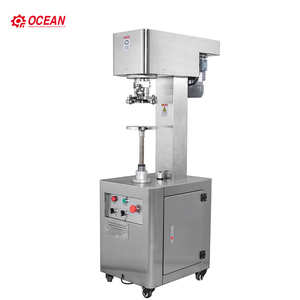 5.This kind of seal machine fits for the seal of plastic bag, aluminum foil bag, compound bag in the industry of the medicine. 3. 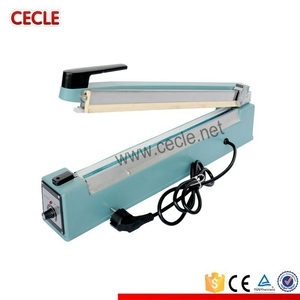 We will send the English instruction manual and operate video of the machine for you. 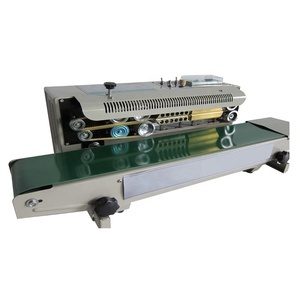 DBF-900 Automatic Continuous Band sealer and plastic bag sealing machine and step less speed adjusting transmission mechanism. 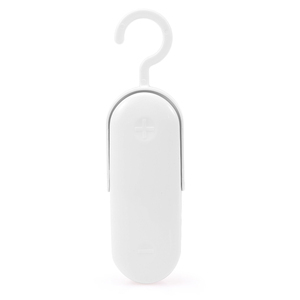 If necessary, pressing wheel and counting device can be fixed to it as well. And the newly type (microcomputer control ) with counting device. 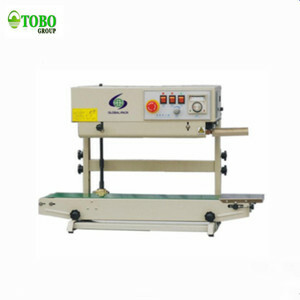 Alibaba.com offers 433,117 bag sealing machine products. 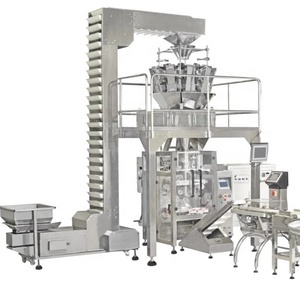 About 54% of these are multi-function packaging machines, 16% are other packaging machines, and 6% are filling machines. 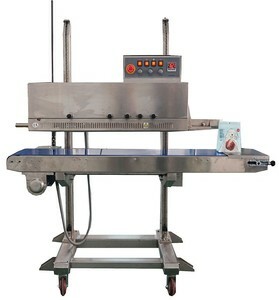 A wide variety of bag sealing machine options are available to you, such as food, apparel, and beverage. 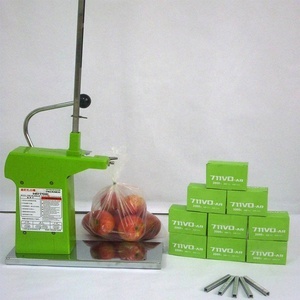 You can also choose from cartons, bags, and stand-up pouch. As well as from plastic, glass, and paper. 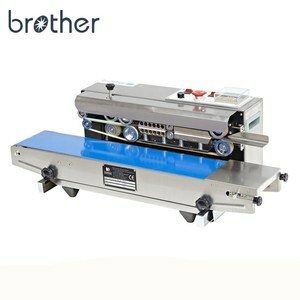 And whether bag sealing machine is sealing machine, filling machine, or multi-function packaging machine. 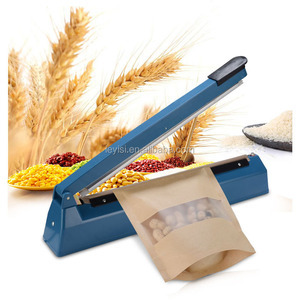 There are 432,667 bag sealing machine suppliers, mainly located in Asia. 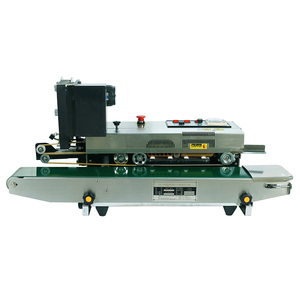 The top supplying countries are China (Mainland), Taiwan, and India, which supply 99%, 1%, and 1% of bag sealing machine respectively. 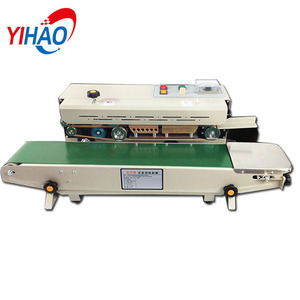 Bag sealing machine products are most popular in Domestic Market, Mid East, and Southeast Asia. You can ensure product safety by selecting from certified suppliers, including 239,294 with Other, 74,950 with ISO9001, and 7,085 with ISO14001 certification.